Learning Outcome: Each intake as a group needs to organise and run a fund raising event for an animal charity through the Healing Animals Organisation. By the second module of the Diploma in Healing Animals course our group had begun to think about ways we could raise funds for our charities. 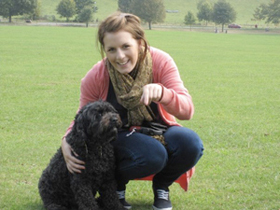 In addition to the RSPCA centre at Patcham (our original charity), we decided to support Home and Abroad Animal Welfare (HAAAW) as Maddie had seen their work first hand in April 2009 (when she accompanied Liz to Sri Lanka). For us, one fund-raising event was not going to be enough and by module 4 of the course, there were 3 charities we wanted to support in total. 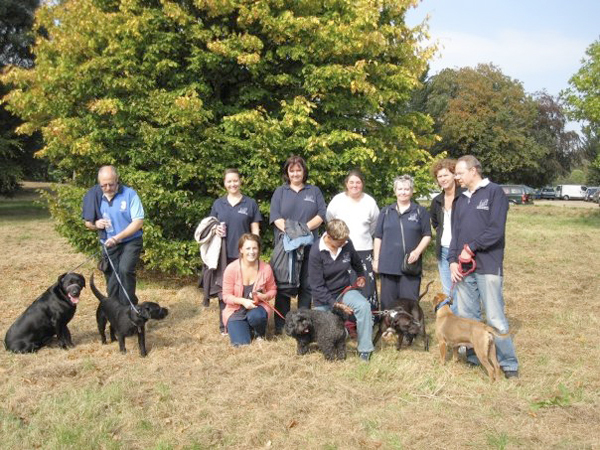 For the Healing Animals Organisation, the RSPCA centre at Patcham was a natural choice in terms of fundraising, as it was one of the rescue centres we worked with during the Diploma in Healing Animals course. The excellent conditions coupled with the friendliness and dedication of the staff and their openness to what we do was incredibly inspiring. 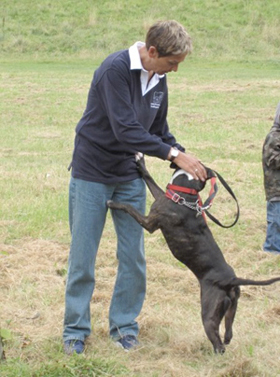 Unlike some RSPCA centres, Patcham is self-funding with the funds being administered by volunteers acting as trustees. It also has a non-destruction policy, takes in many dogs from Ireland and animals from other branches, so the centre is usually full and in need of funding support. For this fund-raising event, Paul Banks acted as coordinator between the student group, the centre at Patcham and Liz (with whom he had regular update discussions for the learning outcome). We received excellent advice from Jenny, manageress at the shelter since 1991, regarding fund-raising and as a group quickly decided that a sponsored walk was the best way to raise the funds for this centre. 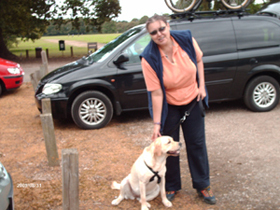 The Friends for RSPCA organise events throughout the year and Paul agreed with Anne Bond (Chairman) that we would link in with their 2-mile Fun Dog Walk in Stanmer Park on Sunday 19th September 2009. 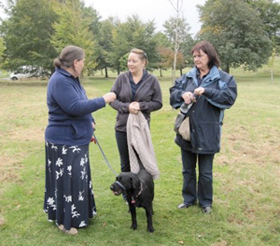 Our group collected sponsorship, borrowed a dog (one of the long term residents from the centre) or brought along our own and headed down to Stanmer Park. Some students unable to walk long distances volunteered to marshal or gave their support to the event by sending healing and sponsoring those attending.